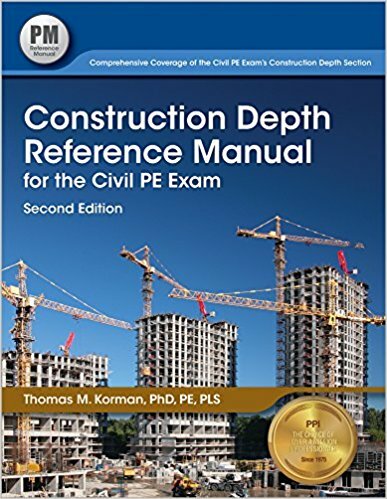 What Are The Best Reasons to have PE Civil Reference Manual-16th ed.? Michael R. Lindeburg PE is one of the famous authors of several books for the PE Licensure exam preparation organized by NCEES to certify the eligible engineers and surveyors who can sign the documents i.e. 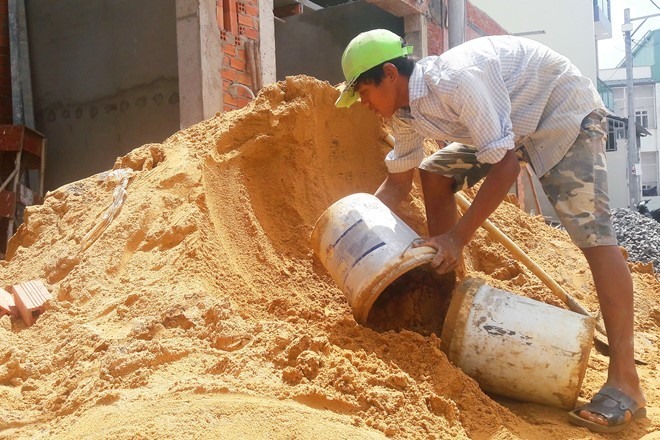 engineering drawings, estimates and so on. All of us know that PE Licensure is very much important if you want to have a good command over your career and want to work in different states of the United States of America. 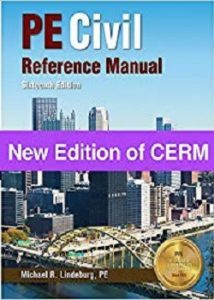 PE Civil Reference Manual formerly known as Civil Engineering Reference Manual for the PE Exam by the same author is the finest books ever written to make you prepare for the NCEES PE exam. Over the years there are several changes in the syllabus and exam content areas to make it contemporary with the recent inventions in the field of civil engineering and till date, the most updated version of this most comprehensive Civil Engineering PE Reference Book is the 16th edition. The book is full of necessary texts, problems, solutions, theories, references, tables, charts etc. 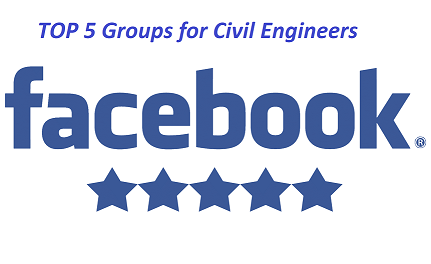 to help you understand the updated syllabus of Civil Engineering PE Exam of NCEES. This book is a combination of 1728 pages full of important information that can guide you to crack the Civil Engineering PE Exam on the first attempt. A fully functional deep index, that helps you find any information easier than ever. Easy to find the necessary codes, charts, tables and related theories. Contains over 500 example problems that help you to grasp in core theories and the problems are chronologically solved to meet the demand of civil engineering PE students. A glossary of over 550 commonly used civil engineering terms would help you to understand the in-depth knowledge of civil engineering. Support materials are in over 100 appendices. The author tried to put all of the civil engineering equations, tables, figures etc. so that you feel comfortable and confident during the exam. Used terminologies and nomenclatures are industry standard. Problems, theories are carried out in both U.S. customary and SI units both. There are so many reasons you can include in this list but I would not mention it here. But I shall mention that this book could be a good resource for your civil engineering career. Your Copy of PE Civil Reference Manual by Michael R. Lindeburg-16th ed. 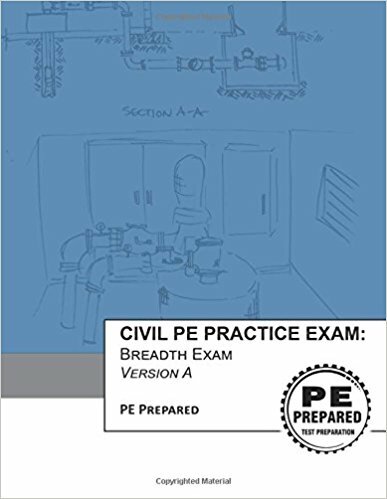 Get Your Copy of PE Civil Reference Manual by Michael R. Lindeburg-16th ed.